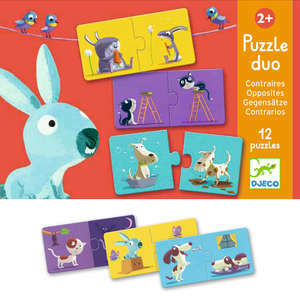 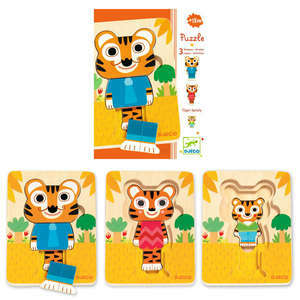 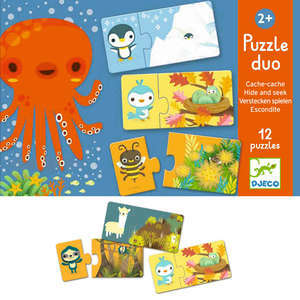 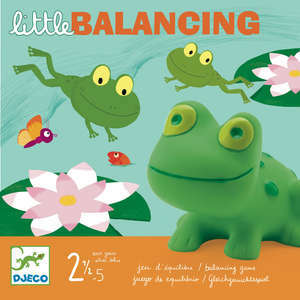 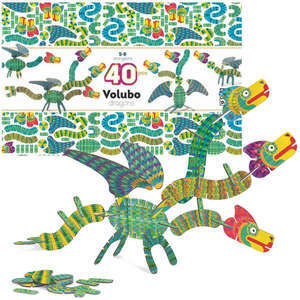 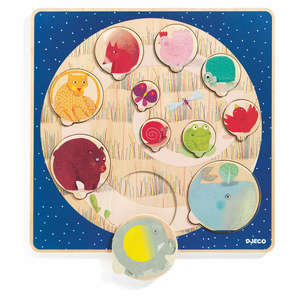 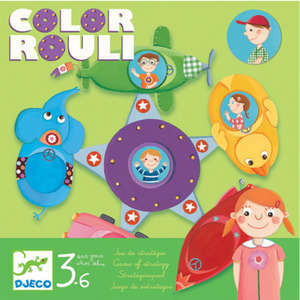 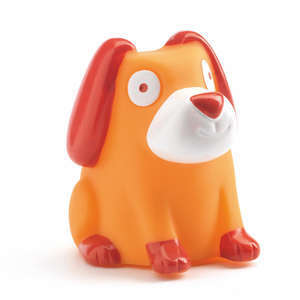 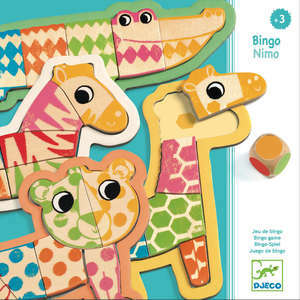 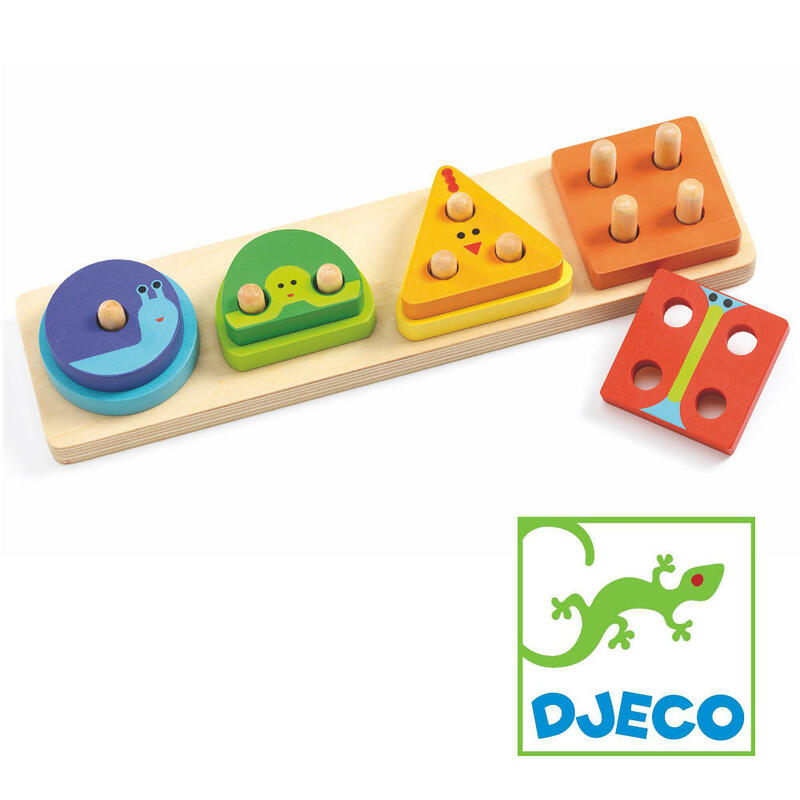 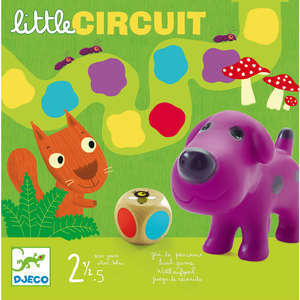 1234 basic is part of Djeco's new range of early learning toys. 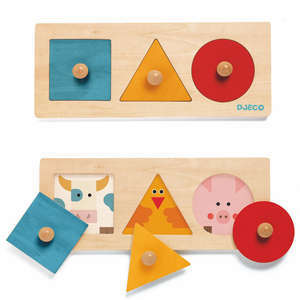 This simple wooden stacking puzzle features a wooden base with 1, 2, 3 and 4 pegs. 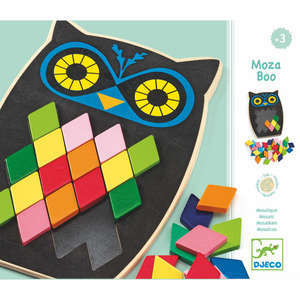 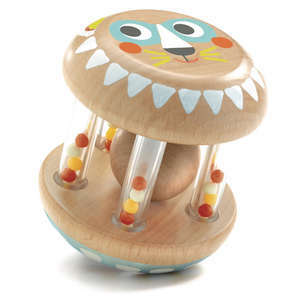 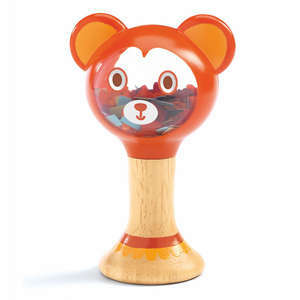 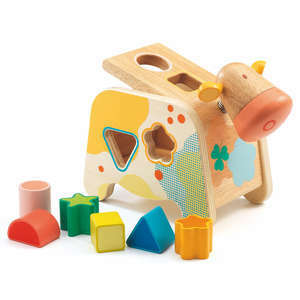 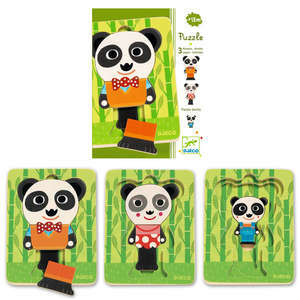 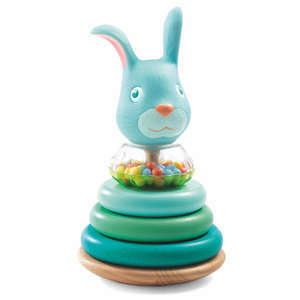 Place the correct wooden shape on the pegs and then use the colour as a guide to stack the adorable animal pieces on top. 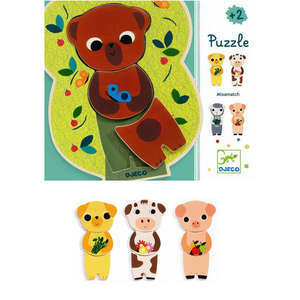 Puzzle approx 29 x 7.5 x 4.8cm. 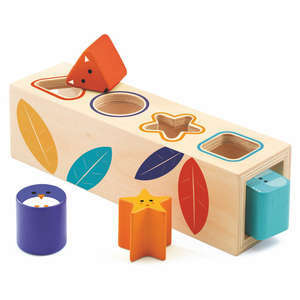 Box approx 29.5 x 8 x 5.5cm.